The Barents Region comprises the northernmost parts of Norway, Sweden, Finland and Russia. This region has a very vast territory including the lands along the coast of the Barents Sea, from Norland in Norway to the Kola Peninsula in Russia; beyond all the way to the Ural Mountains and Novaya Zemlya, and to the south to the Gulf of Bothnia of the Baltic Sea and the great lakes Ladoga and Onega. The area of this region is as large as Poland, Germany, Netherlands, Belgium, France (mainland) and Spain (mainland) together. The total surface area of the Barents Region is 1.755.800 sq.km. 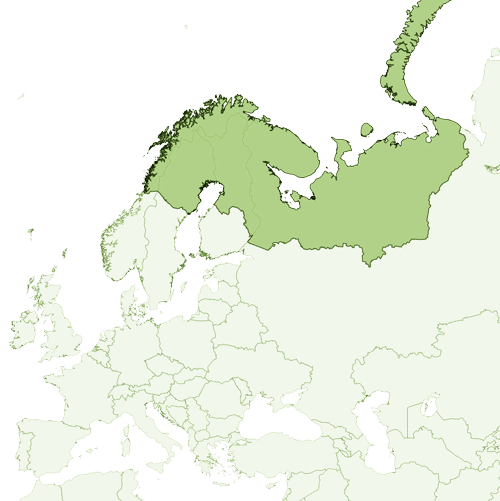 About 6 million people live in the Barents Region. The population density is on average a mere 3,5 inhabitants per square kilometer. This varies from 0,3 (Nenets) to 8 (Oulu) inhabitants. The largest city in the Barents Region is Arkhangelsk (Russia) with its 350.000 inhabitants. Several indigenous peoples and minority groups live in the region the Sami, Nenets, Vepsians and Komi. This Euro-Arctic region is characterized by its harsh climate and long distances.The location mainly north of the Arctic Circle gives periods of exotic midnight sun in summer as well as periods of long and dark polar nights with the northern lights in winter. The nature of the region is unique and the environment vulnerable, with wide tundra areas in the north and extensive boreal forests zones in the south. The wealth and diversity of natural resources such as biotopes, forests, fish, minerals, diamonds, oil and gas, pose great opportunities and challenges. 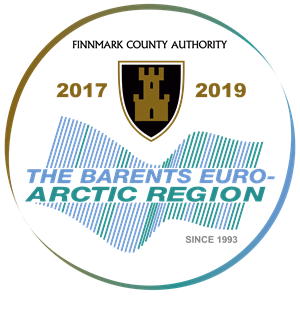 Besides such natural resources, the Barents Euro-Arctic Region has a skilled labor force and constitutes a meeting point between the European Union and Russia. In the spirit of the Northern Dimension, the Barents Region is, in its cultural diversity, a gateway to opportunities for researchers, entrepreneurs, pioneers and discoverers.